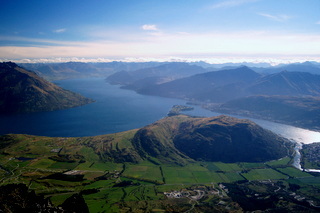 Queenstown is located in the lower South Island of New Zealand. With an international airport it's easy to get there and away - check out House of Travel for flights to and from Queenstown. To find out more, visit Destination Queenstown. Ben Lomond Station has the full range of seasons and can be enjoyed all year round. 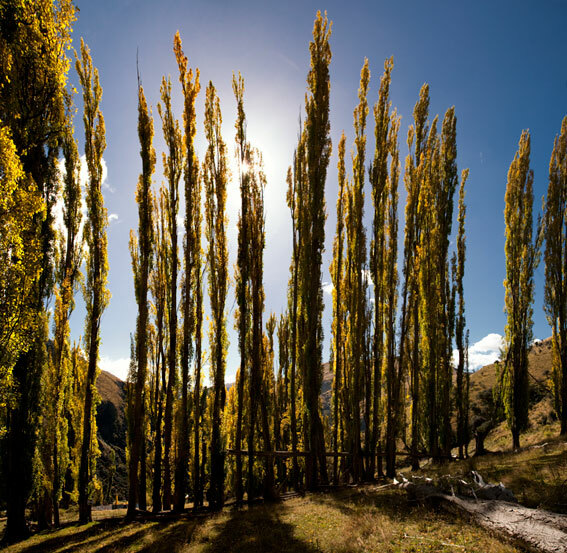 Summers are long and hot with lovely twilight evenings and the tussocks turn golden in certain light. Autumn features beautiful colours before the trees, originally planted by the gold miners, lose their leaves. Winter days can be cool and clear with frosty starts and lovely still days. Streams and waterfalls freeze creating magical ice sculptures. Every year we get snow around the lodge, and by late July, there is typically enough snow for awesome Heliskiing. Spring is heralded by the scent of all the wild herb flowers and the appearance of merino lambs and calves as the days get longer and warmer. Check out Metservice for current weather conditions and predictions for Queenstown.